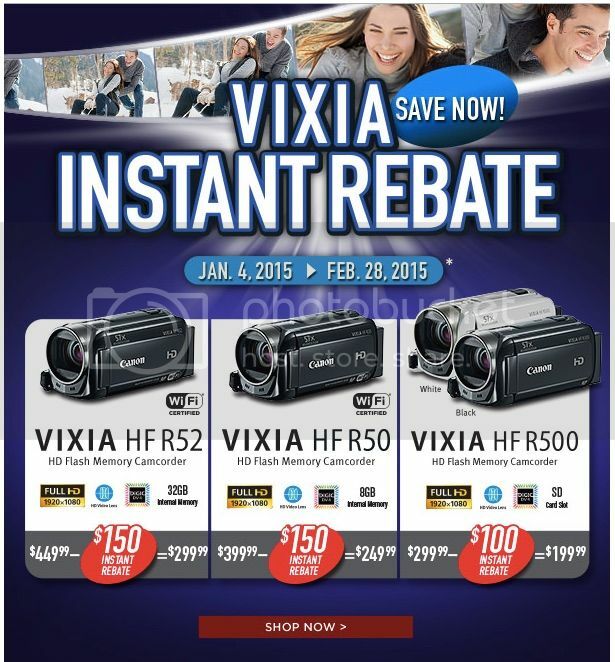 The Canon Direct Store has up to $150 instant discount on Vixia Camcorders (click here). Expires February 28. They also have DSLRs and bundles with instant discounts (click here). 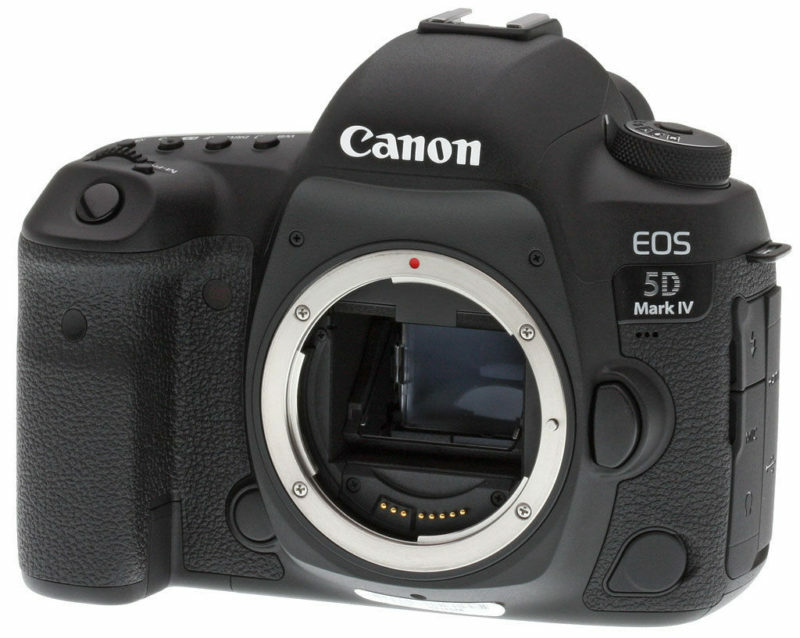 previous post: Canon EOS 5DS Low ISO Dynamic Range up to 2 Stops Better Than EOS-1D X?